J.N. 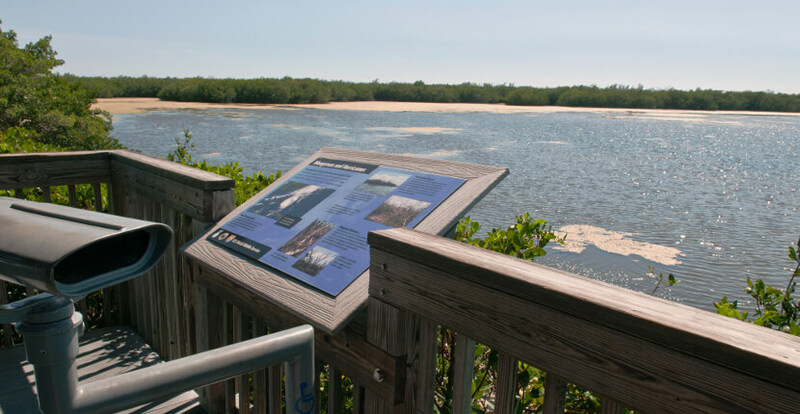 Ding Darling is part of the largest undeveloped mangrove ecosystem in the United States. This 6,400-acre refuge is home to more than 270 types of birds, 35 species of mammals, and 60 different reptiles and amphibians and is world famous for its spectacular migratory bird population. Tours, hiking and biking trails, fishing, kayaking are some of the activities available at Ding Darling. 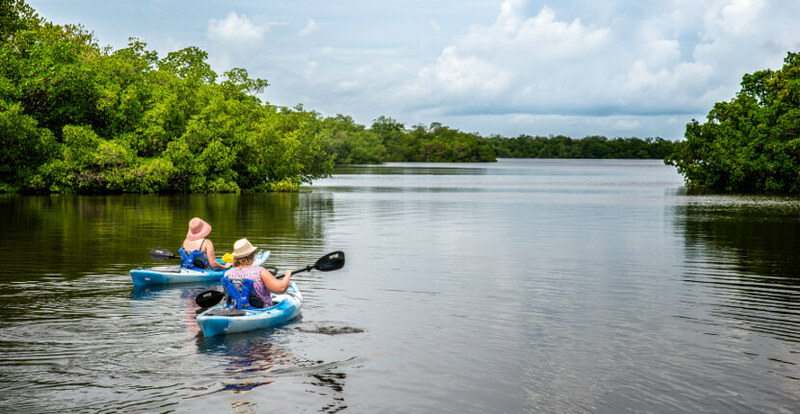 Tours, hiking and biking trails, fishing, kayaking are some of the activities available at Ding Darling. 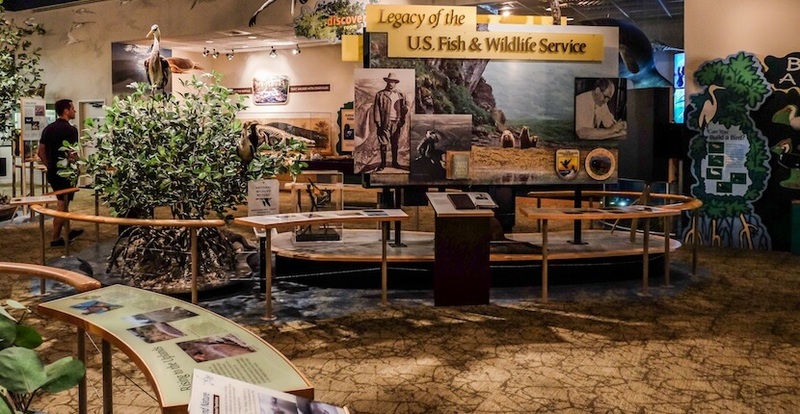 There are seasonal free Refuge programs and tours that run from January to April. 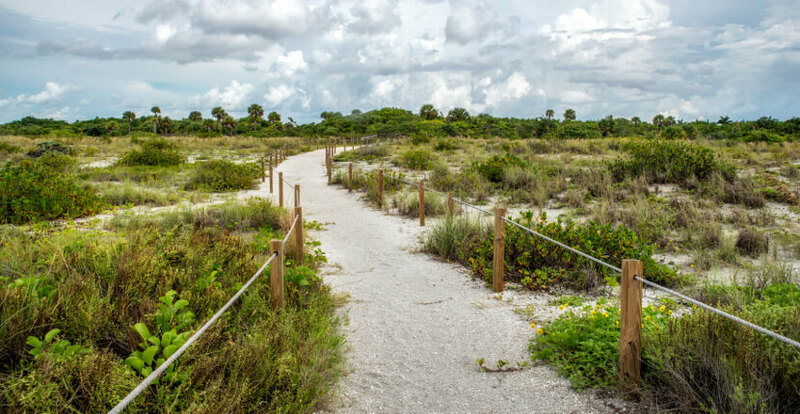 Daily programs begin at 8:30 a.m. and include activities such as nature photography, beach walks, birding, and a variety of wildlife tours. Learn more about these free activities here. 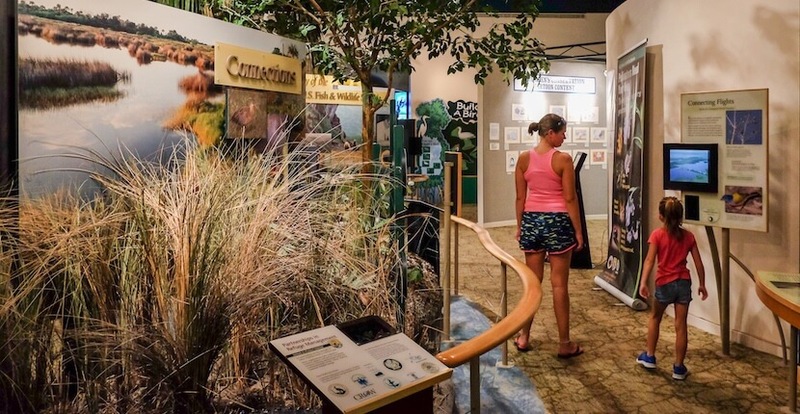 Education Center features interactive exhibits and a hands-on area for children and entry is free. 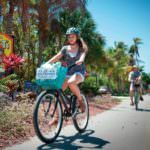 For those not wishing to take the tram tour, bike, or walk you can use the self-guided drive through tour by entering at mile marker two off San-Captiva Rd. Entrance fee is $5.00 – CASH only for cars, $1 hiker/biker (children under 15 free)–2019 prices. 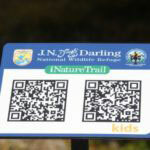 Be sure to keep your eye out for the QR iNature Trail Code signs for additional information on the trail if you have a QR code reader app on your smartphone. The Wildlife Drive is closed on Fridays. Read the blog article about Tips for Visiting J.N. “Ding” Darling Wildlife Refuge. J.N. Ding Darling Hours and Admission Information. View visitor activities and events schedule.